Use a Landing Page to generate additional sales leads. 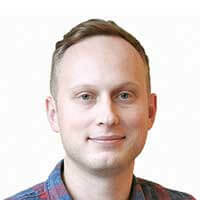 For A/B testing you can create any number of landing pages without any specialised tech knowledge, web designers or IT specialists. Click below to view some of our Landing Page examples. Your website is your company‘s window to the world and a valuable tool with which to attract potential clients! Use our prepared landing page templates and convert visitors to leads in Teamgate! 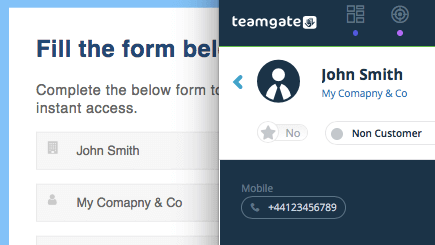 All request forms filled using your landing page appear automatically in the Teamgate CRM! With superb and well thought out landing page designs your campaigns are sure to catch the eye, attract attention, and elicit a reaction. Use several landing pages at once to compare results! A/B testing is an effective way to determine which one allows you to capture more leads. 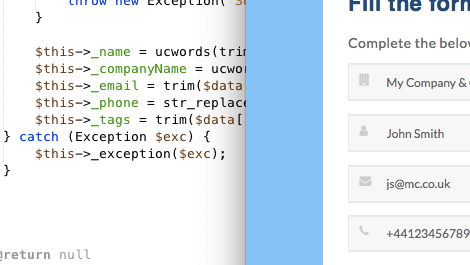 And, with the landing page design already created as a template, the whole process is a walk in the park. Teamgate offers responsive design landing page templates. 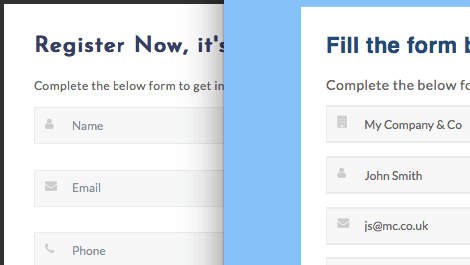 Your users will be able to fill request forms using any mobile device or tablet. A mobile landing page generating sales for you, anytime, anyplace. 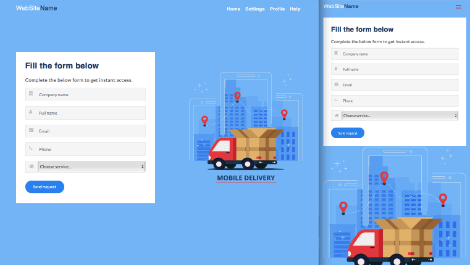 Teamgate landing pages are ready to use! Place a page on your website, authorise, and you’re ready to go. 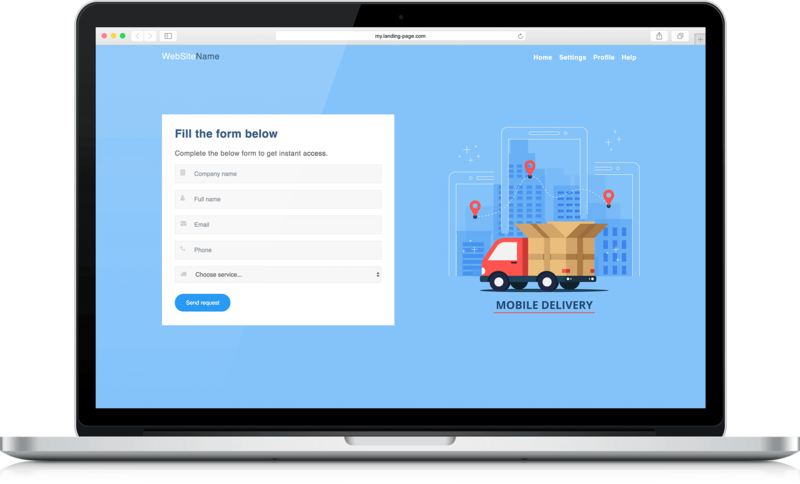 Use our fully functional landing page templates as your basis while enjoying the freedom to customise to suit your particular needs.